Stuck With What to Put on Your FAQ Page? When you decided to create a website, on your list of things to add was an FAQ. Since everyone has one, you decided to throw one together and stick it on your page as well. And that is as much thought you put into it. But FAQs should be much more than an afterthought. An FAQ can be the difference between a conversion on your site and uncertainty that leads to a lost sale. 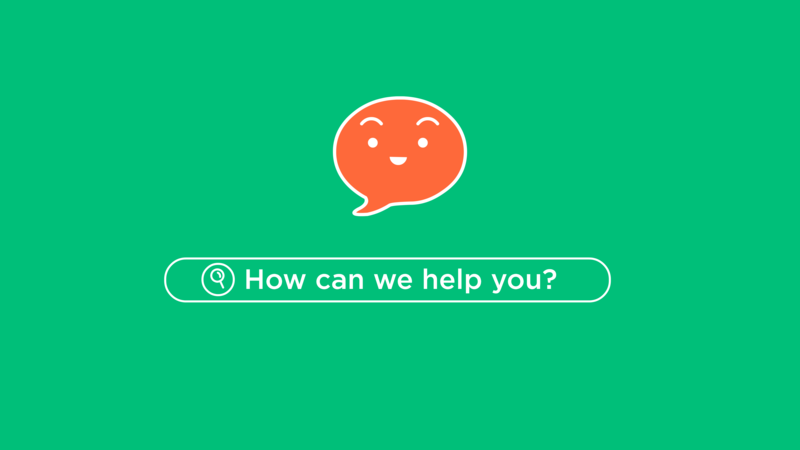 So how do you make an FAQ that will actually be useful to your clients? Think of the questions you get all the time from customers. List them and then list the answers you give when you are asked these questions. Don’t give 1-2 sentence answers; provide thorough answers that can help push your visitors to buying. If you can’t think of these questions off the top of your head, search through your email address or help desk/ ticketing system. If you are a new business and don’t yet have questions from customers, search a competitor and use their FAQ as a starting point. 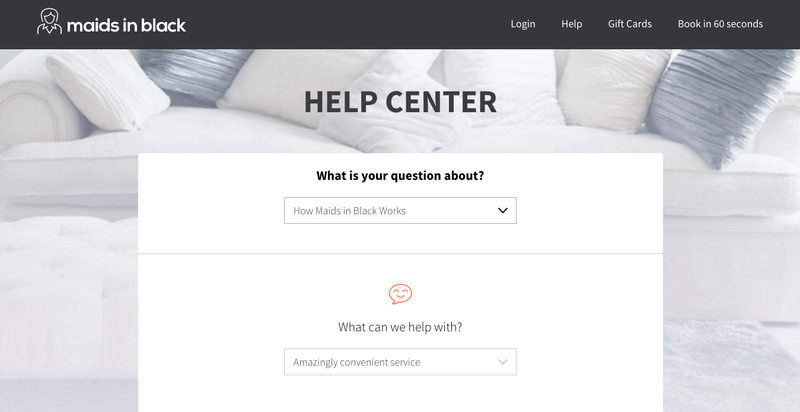 Of course, make sure you edit the questions (really, we have seen people copy both the Maids in Black FAQ leave the company name in). 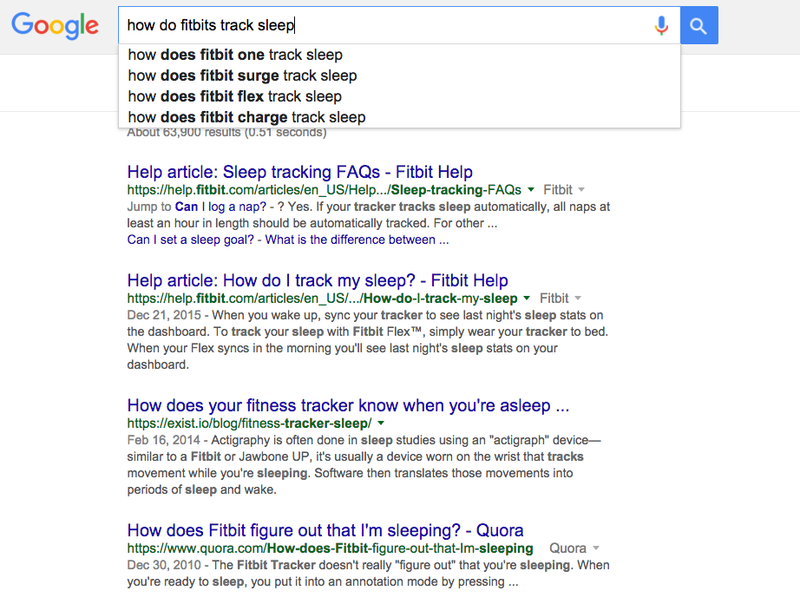 You can also type some questions into Google and see what comes up in instant search. If it is appearing in search, it means people have looked for it. You can also search popular forums and Facebook groups (in your niche) to find questions that will be helpful. A great way to use your FAQ to build SEO is to set up your Help or FAQ page like a central portal. You list the questions, answer them briefly but then hard link to more information on a blog post that goes in depth. The hard link should contain a keyword phrase that the search engine can pick up on. On the blog post you can add video or a PDF that requires an email for download. Using your help page as a central portal allows your reader to choose their own adventure and get them to the right place and set them up to purchase. And speaking of purchase, make sure there is a call to action on the page your FAQ is on and if you hard link to a blog post, make sure to pepper that page with call to actions as well. If you don’t have a FAQ page set up, Groove Help is a simple and quick way to turn a page into an FAQ (set it up on GrooveJar andthen just copy and paste the code). About the author: Marketing blogger. Start up enthusiast. Small business champion. VP of Marketing Outreach at Groove Jar.